Winspiration Alliances - Our company services includes hospitality lighting, hotel guestroom amenity, and hotel guestroom electrical appliances. 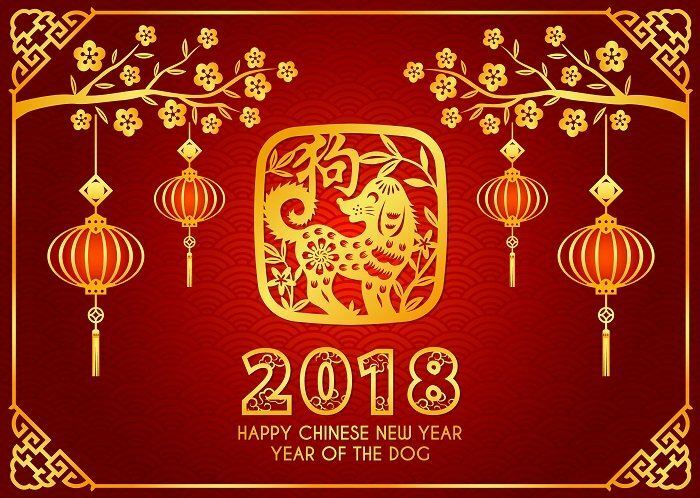 05-Feb-2018 GONG XI FA CHAI! 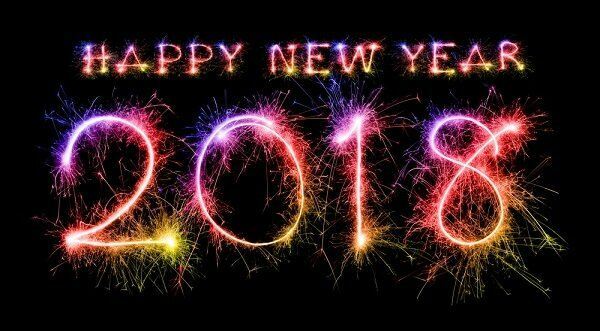 28-Dec-2017 HAPPY NEW YEAR 2018! 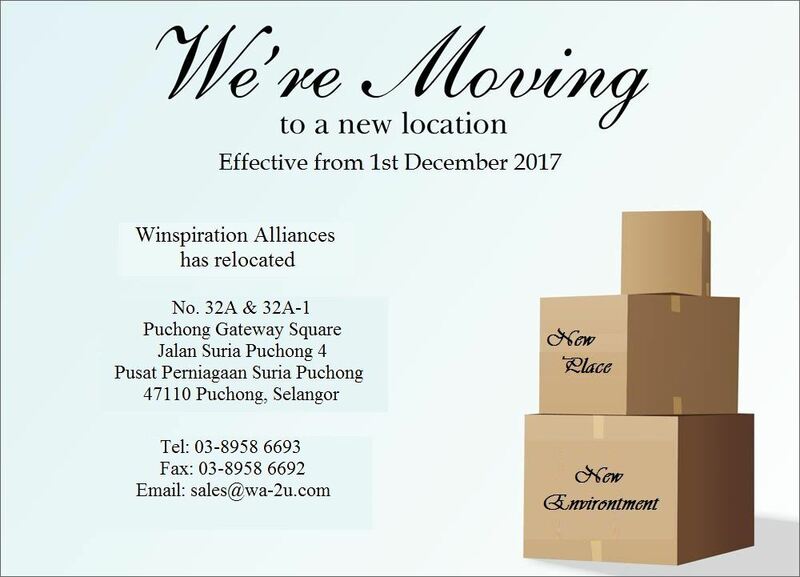 With humble establishment in Year 2006, Winspiration Alliances has built our reputation on quality, customer service and flexibility. Our customers are our number one priority. We take pride in providing professional lighting solutions and high value added room amenities. The management of company has clear vision of driving the company forward by providing innovation & quality product, focusing excellent service and continues improvement as there are vital to the mid and long-term goal of company. 32A & 32A-1, Puchong Gateway Square Jalan Suria Puchong 4, Pusat Perniagaan Suria Puchong, 47110 Puchong, Selangor, Malaysia.